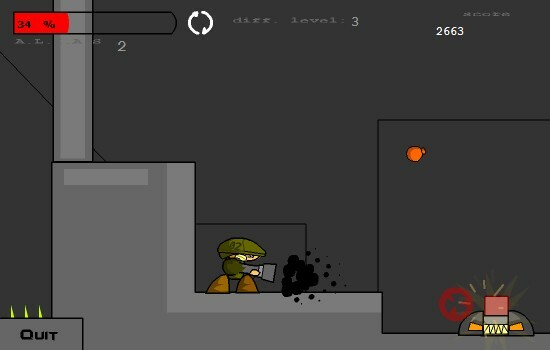 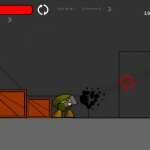 Action Shooting Platformer Free Online Games Fog Click to find more games like this. 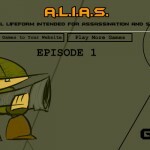 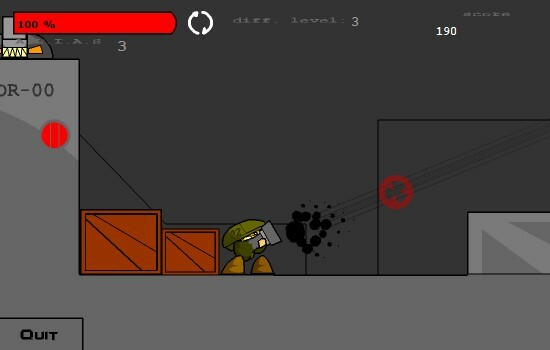 In this action packed multi level game, you've to help A.L.I.A.S to battle his way through the army base and blast all the enemies and obstacles with his high fire rate gun. 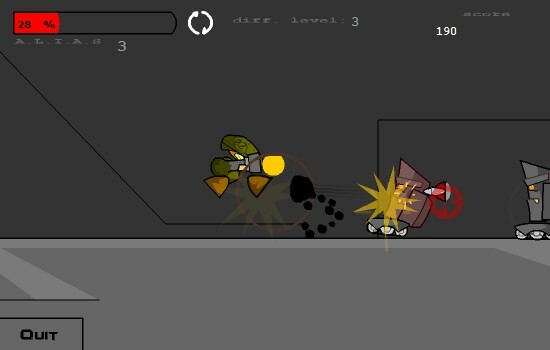 Each kill restores a bit of health (power-ups help for that, too). 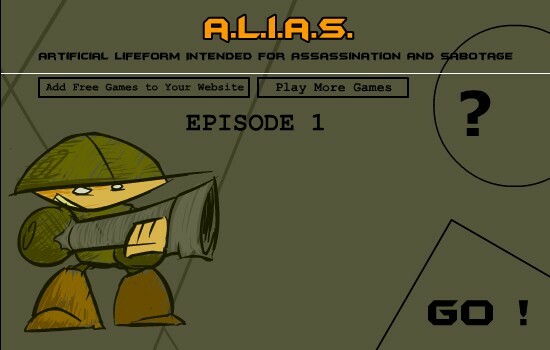 At the end of the game, your score will be multiplied by the number corresponding to the chosen difficulty level...Good Luck!